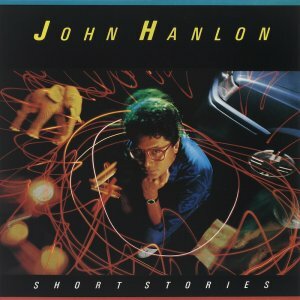 John Hanlon was born in Malaya in 1949 to Chinese-European parents. He was raised in Kuala Lumpur and Singapore, before going to boarding school in Australia, and eventually settling in Auckland with his parents in the early sixties. John trained as a graphic artist and began working in Auckland as a cartoonist, but mostly as an Art Director in advertising. In the early 70's, while working as an advertising copy writer, he accidentally became a pop star. John was self-taught at playing the guitar and, by the age of twenty, had developed an enormous collection of lyrics and tunes, which he wrote in many exercise books. One night in 1971 he opened his songbook and played some of his tunes to a few enthusiastic supporters at a party. Bruce Barton, of Mascot Studios, heard him and was impressed enough to record a large number of items from his songbook. Bruce then took these songs and managed to get John a recording contract on the Family Label. He was teamed up with arranger and keyboard player, Mike Harvey. The first single released in late 1972 was called "Old Fashioned Music"/"Mickey Mouse House". 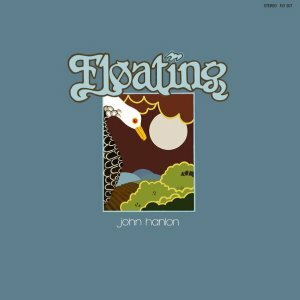 This was closely followed in 1973 with his first album called "Floating". 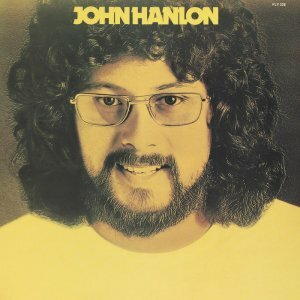 In 1973, along with Mike Harvey, John wrote a song called "Knowing". The song was entered into the Studio One Television contest, and, sung by Steve Gilpin, it took third place. The next single was a turning point in John's career. 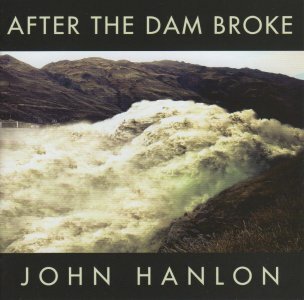 He was always ecology conscious and wrote a song for the conservation movement during the Manapouri Hydro Dam controversy. It was called "Damn The Dam" and was sponsored by AHI. After being broadcast on radio and television, it was considered popular enough to be released commercially. When released in 1973, "Damn The Dam"/"When Will I Write This Song" reached number 5 on the National charts. 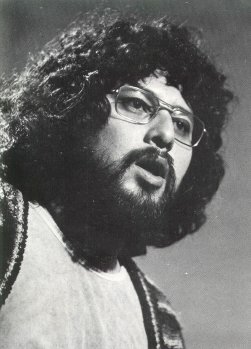 Later that year, John was awarded with a RATA award for Single of the Year, with "Damn The Dam". 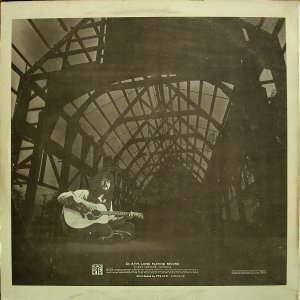 John's own version of "Knowing" was released as a single, with "Flight Of The Seagull" on the reverse, along with another single in 1973 called "Shy Anne"/"In Love Out Of Love". 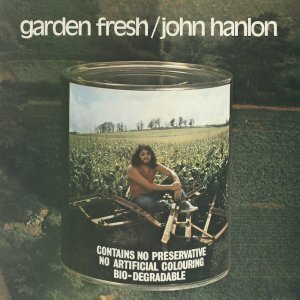 In 1974 his second album "Garden Fresh" was released. From this came the next single "I Care"/"Blue Shoes". "I Care" was specially written for an NZBC ecology promotion, but failed to sell. The mid 1974 release of the next single "Is It Natural"/"I'd Rather Be A Bird" caused all sorts of controversy. "Is It Natural" contained the lyric "randy schoolboy" and the NZBC considered this to be offensive and promptly banned the single. It was a good song and one of the prerequisites for being eligible for a RATA award was that a song had to have been broadcast by the NZBC. The record company became worried and asked John to re-record the song, replacing the offending passage with "risky" instead of "randy". John refused and met with one of the private radio stations in Auckland, Radio Hauraki, who were playing the single and told them of the situation. Radio Hauraki jumped at the opportunity to bag the NZBC and this forced them to reconsider their decision. Before long they were broadcasting the song in its uncensored form. The song went on to collect a RATA award for "Best Recorded Composition". John wrote "Lovely Lady" by himself for his entry into the 1974 Studio One Contest and sang it himself. He placed second in the contest, but the song when released with "A Minor Occurrence" on the reverse, became John's most successful single of his career. 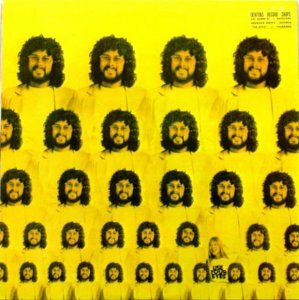 The song reached number one on the National Charts, stayed around for an incredible twenty weeks, and was awarded the APRA Silver Scroll for 1974. 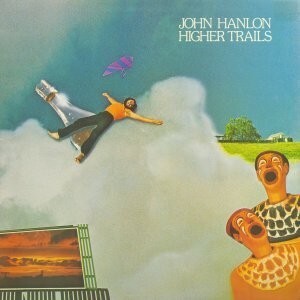 1975 saw the release of the album "Higher Trails". The album was recorded at Eldred Stebbing's new 16-track studio at Herne Bay. 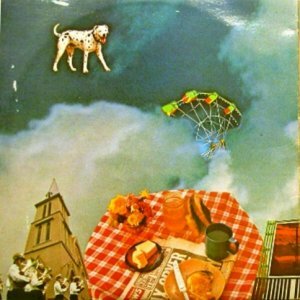 From it came three singles, "April Wine"/"Platform No 9 (and Sequel)", "Higher Trails"/"Why Wasn't It Me" and "Dog Talk Crazy Woman". 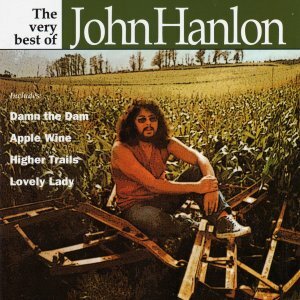 On the charts, "April Wine" made it to number 6, while "Higher Trails" got to 35. The album itself picked up four RATA Awards, including "Album Of The Year". 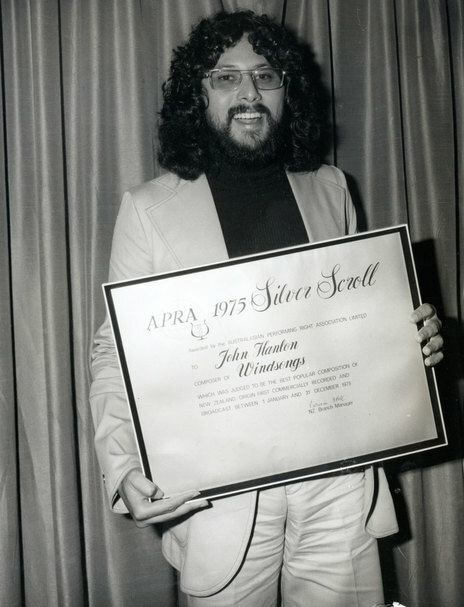 In 1975 John picked up his second APRA Silver Scroll award for the song "Wind Songs". His next album came in 1976 and was called "Use Your Eyes". 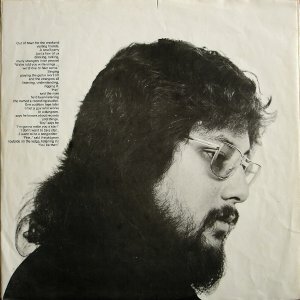 From this album came three more singles, "Summery Song"/"I Know You Can Dance", "I Will Take The Sunshine"/"Peaceful" and "Twenty Six Years"/"We Can Make It". 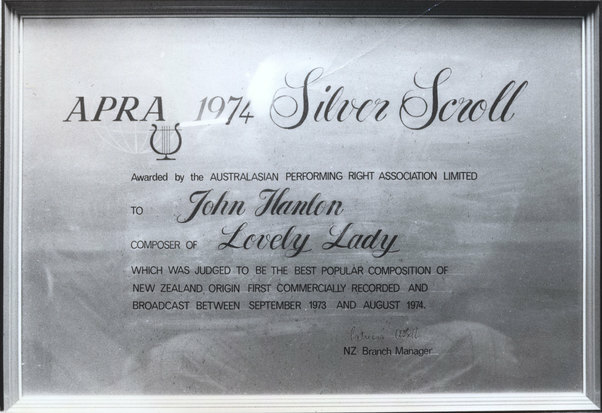 The track "Night Life" was good enough to give John another RATA award for "Composer Of The Year". 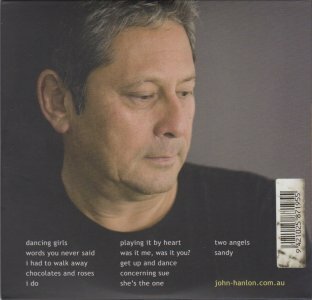 After a quick few years of success, John basically disappeared from the public eye after this album. In 1978, he decided to leave the lime light and sought a quieter, more private life in Australia, where he went back into advertising and continued writing songs as a hobby. He made a short appearance again in 1982 when a single, "Romantically Inclined"/"The Culprit" was released on Polydor. But that was it until 1988 when a new album called "Short Stories" was released by RCA. Two singles came from it. They were "Along The Way"/"Alice" and "Don't Ever Let It Get You Down"/"Boats Upon The Harbour". In 2003 EMI produced a CD in their "Very Best Of" series. John had no involvement or knowledge of this album. 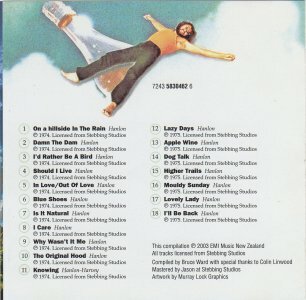 All the tracks are selections from the "Garden Fresh" and "Higher Trails" albums only. Fortunately there was more to come from John. In 2009 a collection of songs recorded over a number of years in various locations was released. 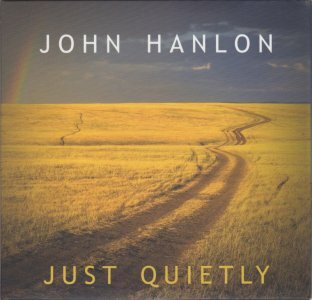 The CD is called "Just Quietly". 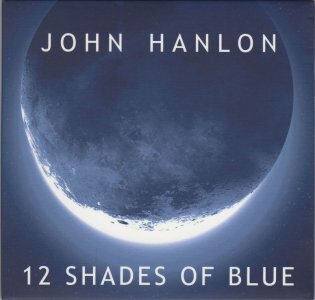 There were enough songs to follow up with a further CD in 2010 called "12 Shades Of Blue". Ode Records Ltd produced the ultimate CD of John's music in 2013. 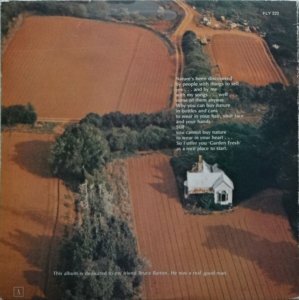 John selected 40 songs himself for the collection, with the first CD containing work recorded before 1980 and the second CD after 1980. The songs are selections from Garden Fresh, Higher Trails, Use Your Eyes and some unreleased tracks from the 1970's on CD1. 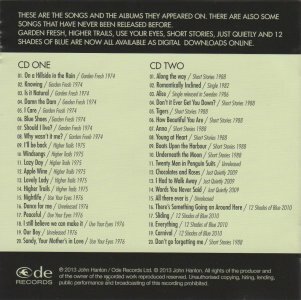 The other CD has selections from Short Stories, Just Quietly & 12 Shades Of Blue, as well as unreleased and non-album tracks. 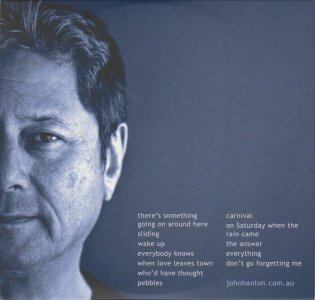 It is quite unbelievable that such a fine songwriter as John, was completely overlooked when the APRA top 100 songs was compiled. He should easily have had at least two songs in the list, such is his contribution to New Zealand music.